We understand the importance of making the right move for your career. 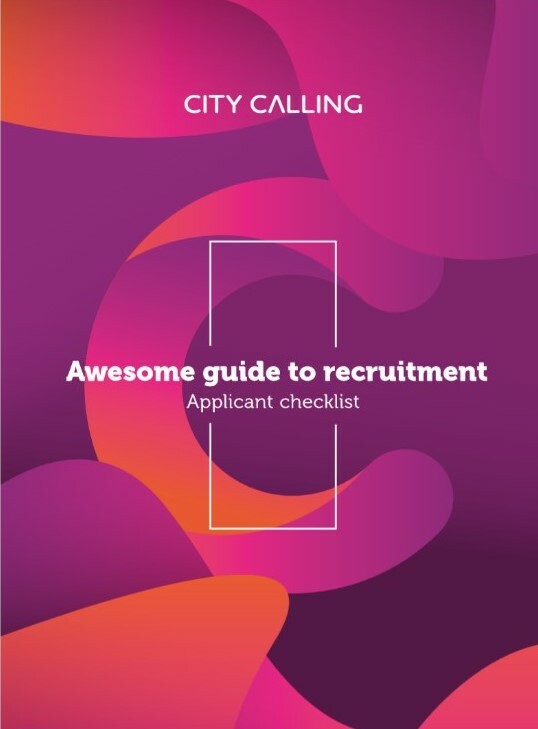 Our expert consultants at City Calling have put together a guide with tips and insight on how to secure the right role for you. Fill in the form below to receive our Awesome guide to recruitment for Applicants.